This is it, music lovers! 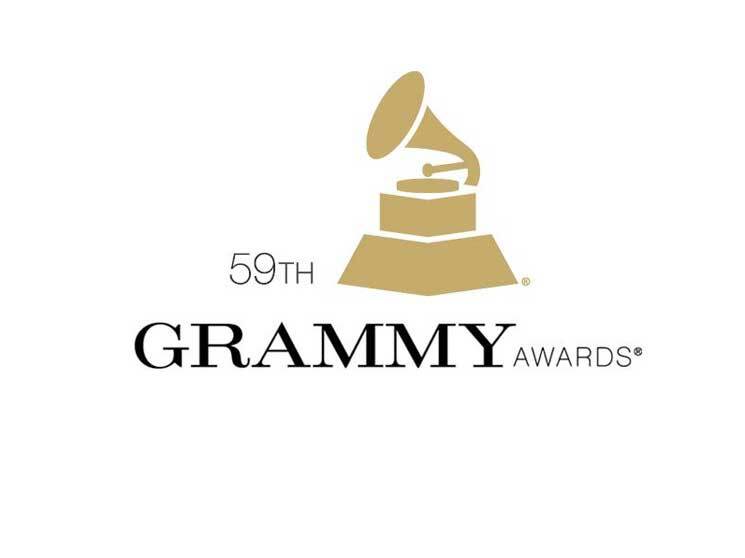 Tonight was the 59th Annual Grammy Awards. Late Late Show host and Carpool Karaoke creator James Corden made his hosting debut as some of the music industry’s biggest names came together to honor the achievements of the Recording Academy. However, viewers were looking forward to seeing who would win the most awards of the night: Adele or Beyonce? While Beyonce has the most nominations, both the Lemonade singer and the 25 songbird were nominated for Record of the Year, Album of the Year, Song of the Year, and Best Pop Solo Performance. But, if we are looking at total Grammy counts the “Formation” singer’s 20 Grammys compared to Adele’s ten awards. Who won the fight of the divas? Which collaborations rocked the house? Read on to find out! Adele kicked off the night with a haunting rendition of “Hello.” Her powerful voice shook the Staples Center, as she delivered a flawless performance of her monster hit. (Grade: A) As Adele exited the stage, James Corden made his messy entrance, complete with a dozen backup dancers and impeccable rap regarding the nominees, the late music legends and even President Trump. A blinged out John Travolta did not follow the prompter and brought out cards to introduce Keith Urban and Carrie Underwood, who performed their collaboration: “The Fighter.” As usual, Carrie stole the show with her vocals, while Keith sadly underwhelmed me. I wished they had Blake Shelton and Gwen Stefani perform “Go Ahead & Break My Heart.” (Grade: C+) Nick Jonas presented Twenty One Pilots with Best Pop Duo/Group Performance for “Stressed Out.” The duo dropped their pants and revealed their underwear as the rock duo accepted their award. Little Big Town introduced Katy Perry by performing a cover of “Teenage Dream, ” and it was spectacular. (Grade: B+) As the quartet left the stage, Katy Perry and Skip Marley debuted their new single: “Chained to the Rhythm.” I loved their performance, and they put a smile on my face. (Grade B). The night winded down when John Legend and Cynthia Erivo performed “God Only Knows” for the artists that died in the past year. Faith Hill & Tim McGraw presented the two biggest awards of the night: “Record of the Year” and “Album of the Year.” Both of these awards went to Adele!